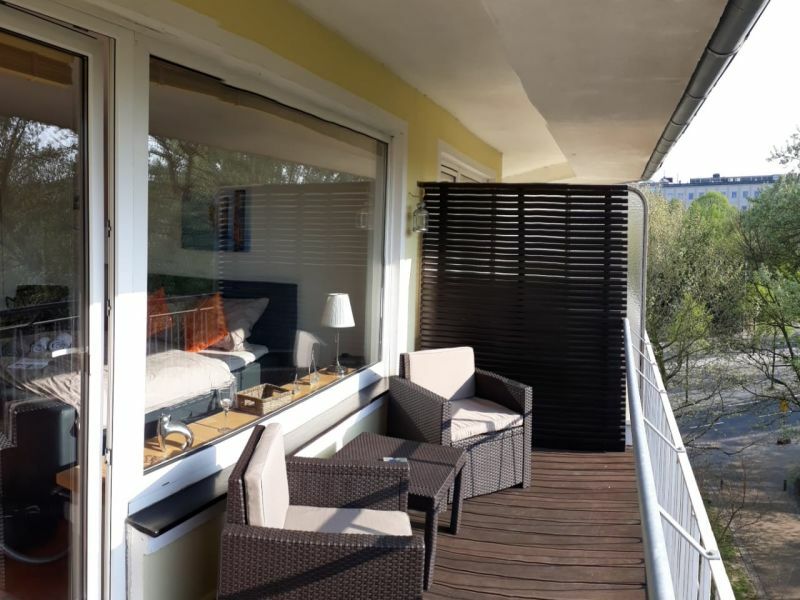 Located very central at the "Wall" in Bremen: Only 500 m to the next shopping mile, tram almost in front of the house and with a view into the greens! Our beautiful 55 squaremeter Bali-Appartement is available from may 2009. 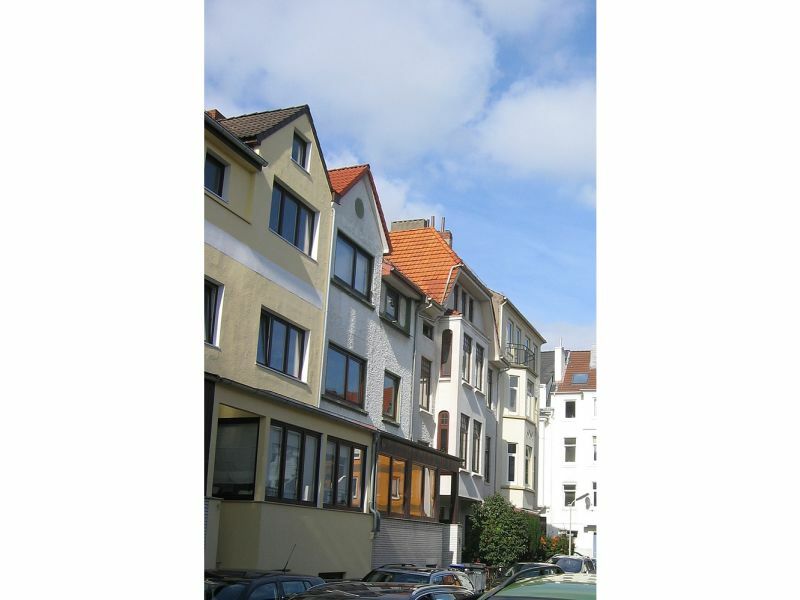 The flat is in the city center of Bremen. Eine kurze Zusammenfassung auf deutsch. Dies ist ein Test. Eine kurze Zusammenfassung auf deutsch. Dies ist ein Test. 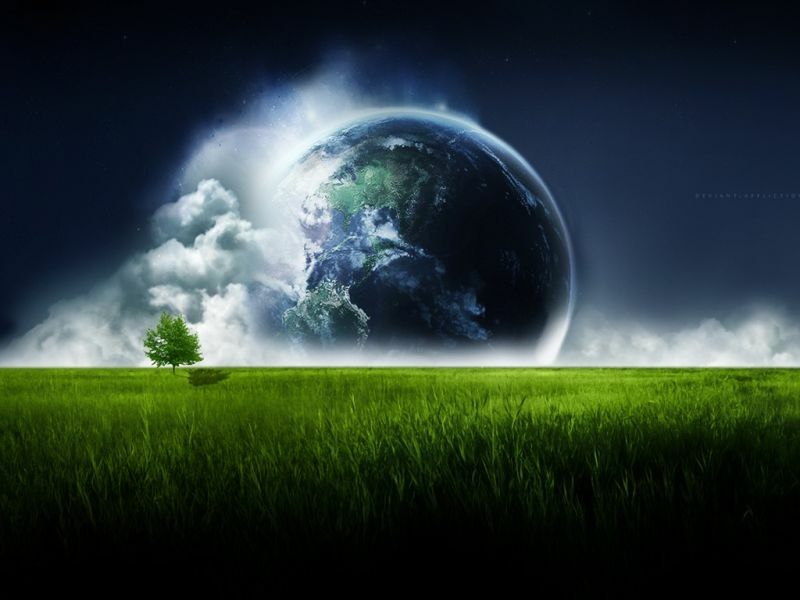 Dies ist ein Test. 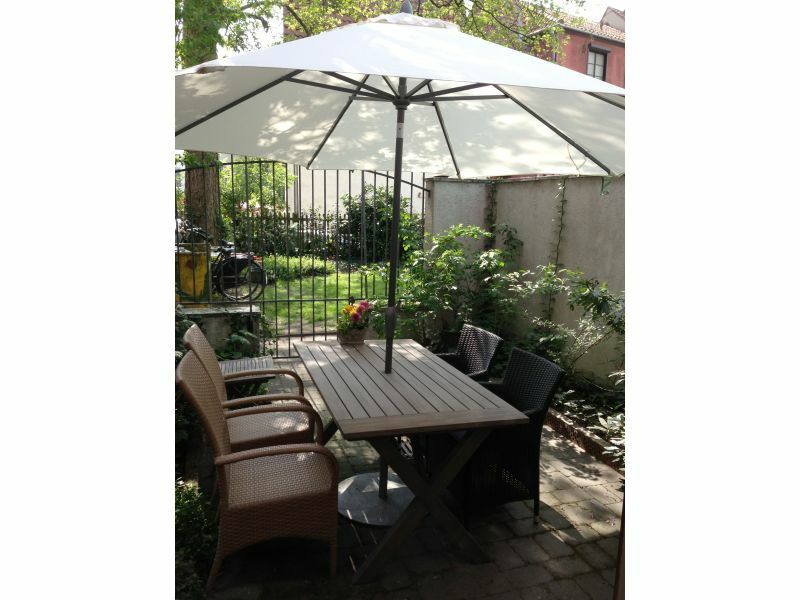 Nice and quiet 2-room apartment with garden, international TV and WiFi in the central district Bremen-Findorff. The city is easily reached on foot. 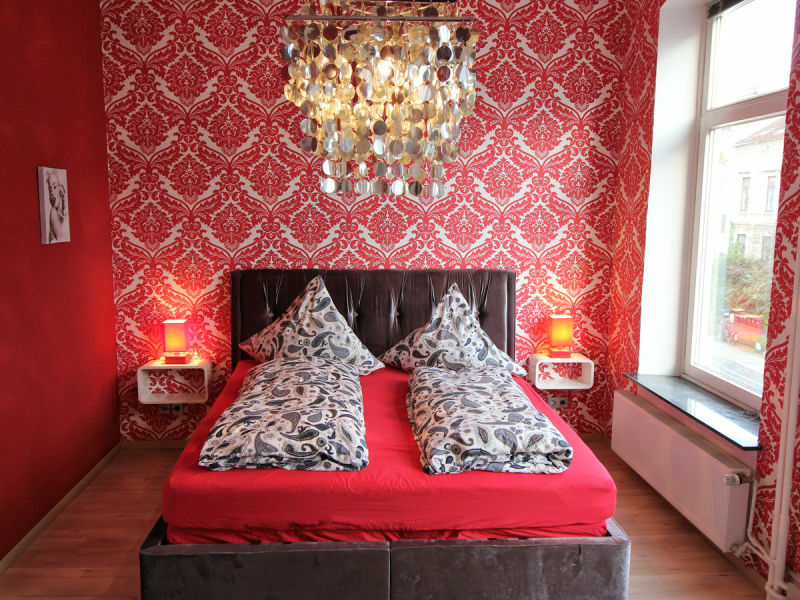 The apartment is in a nice private old house of Bremen in the Wiesbadenerstr. 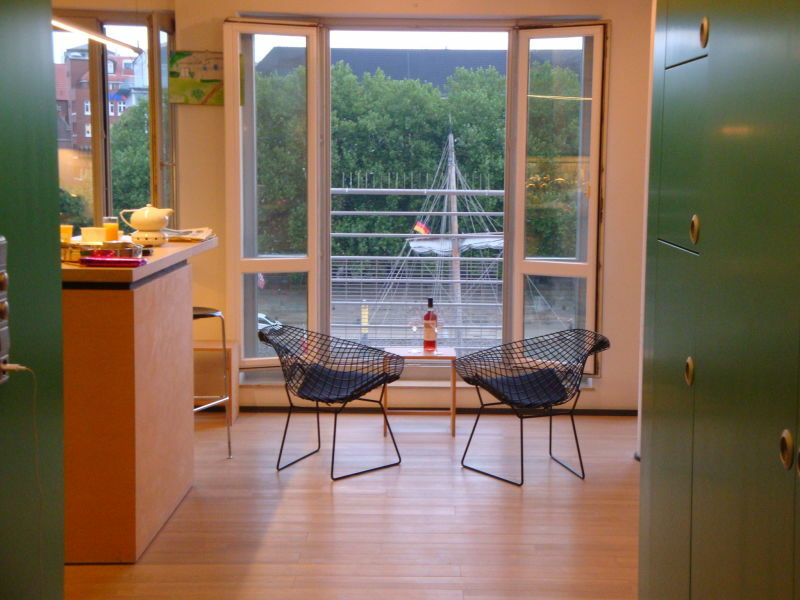 7, it's called river-quarter of the Neustadt. 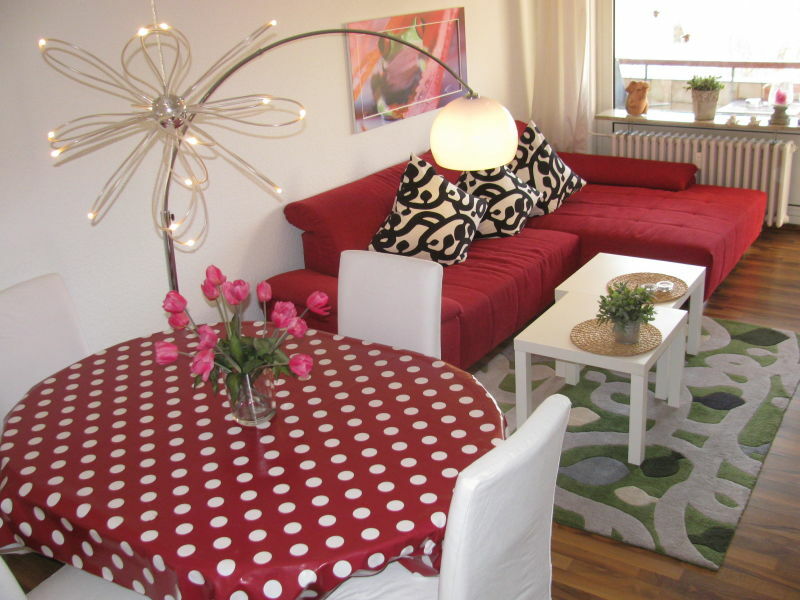 Our guest vacation apartment offers place for 4-10 persons. 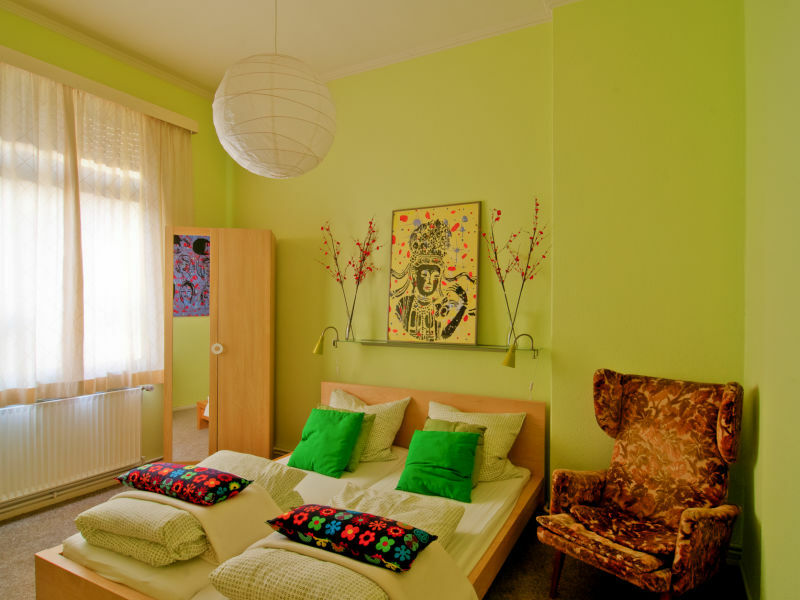 Artistic styled rooms with much colour and warmth! 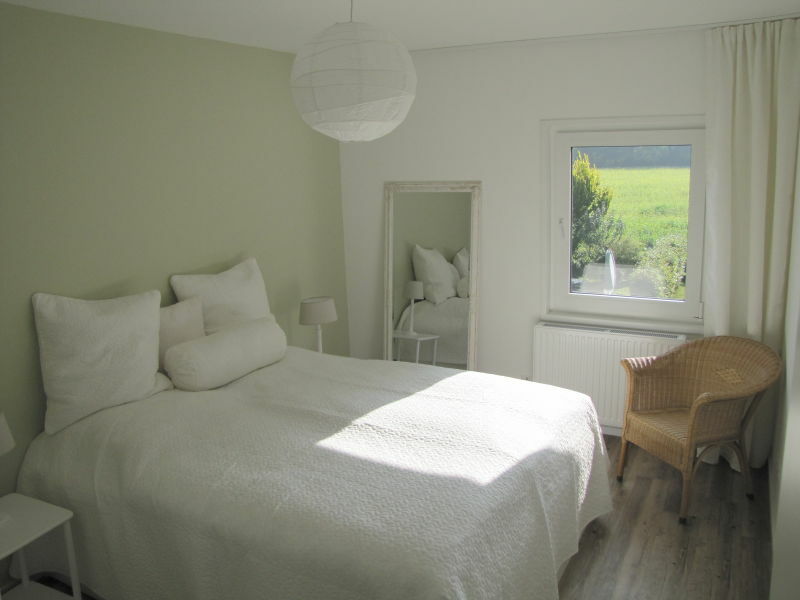 The beautiful vacation apartment is situated just minutes away from the market place in the oldest and most interesting part of Bremen, Schnoor. 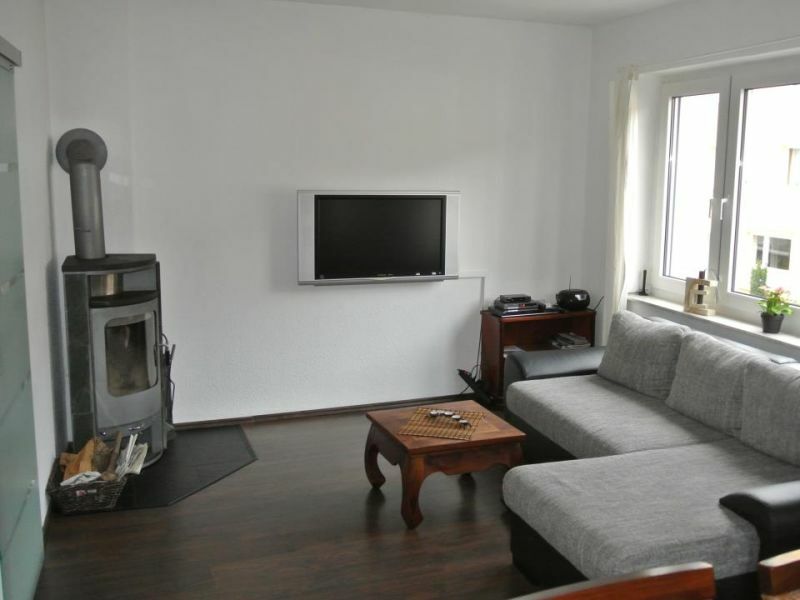 Holiday apartment " Ocean View "
Nice and quiet 2-room apartment with garden, fireplace, international TV and WiFi in the district Bremen-Findorff. The city is easily reached on foot. 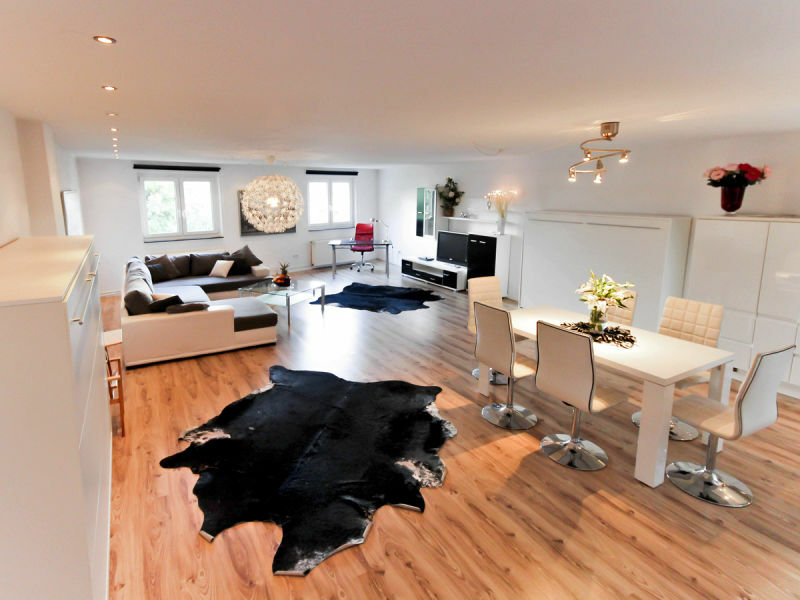 Holiday apartment Very stylish 75m² 3-bed apartment!!! 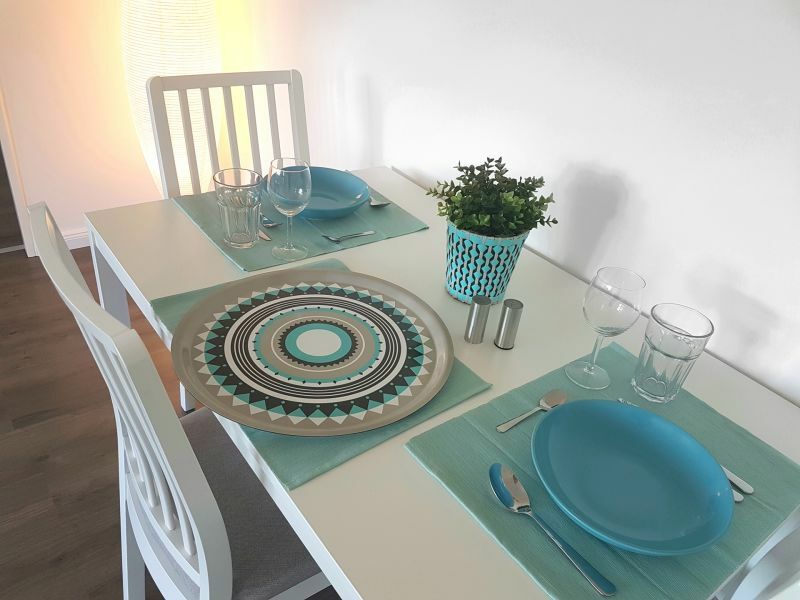 The newly furnished apartment in a modern design (2nd floor) includes a roof terrace and is situated in a quiet area, suitable for a maximum of 4 persons. New opening in 2018! 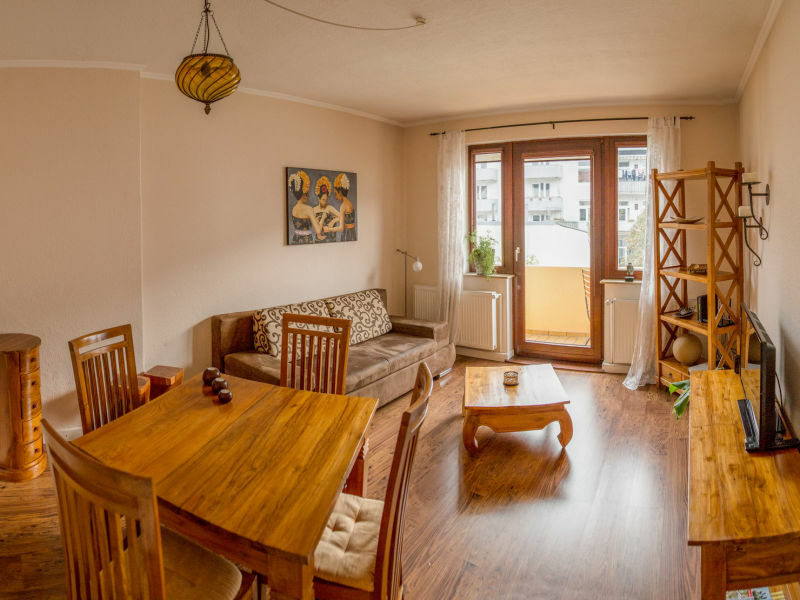 The flat is in the immediate vicinity to the Universum & the university. Perfect for any visitor to Bremen. Feeling right at home with comfort. 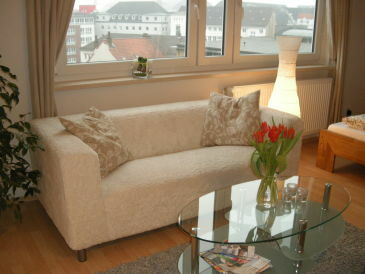 Look forward to the holiday in Bremen in a fully equipped, centrally located and chic apartment with balcony. 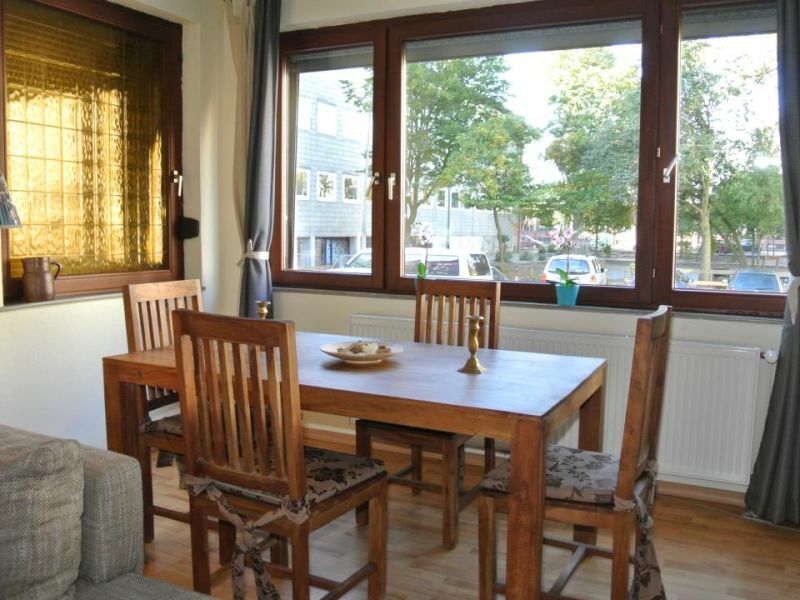 Modernly equipped holiday apartment in popular Bremen-Schwachhausen - quiet but central. With balcony and WiFi, pets are welcome. 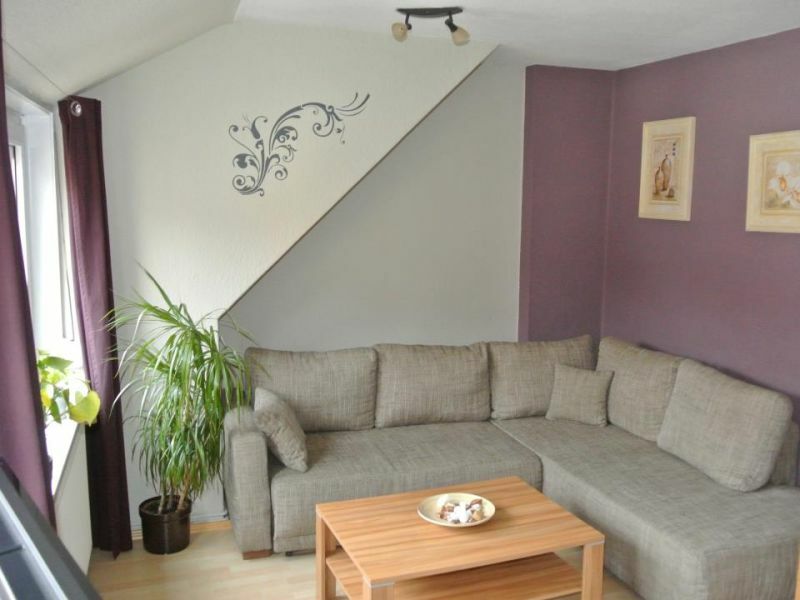 Very bright and organized apartment with a nice view adjoining directly to Bremen and Delmenhorst. 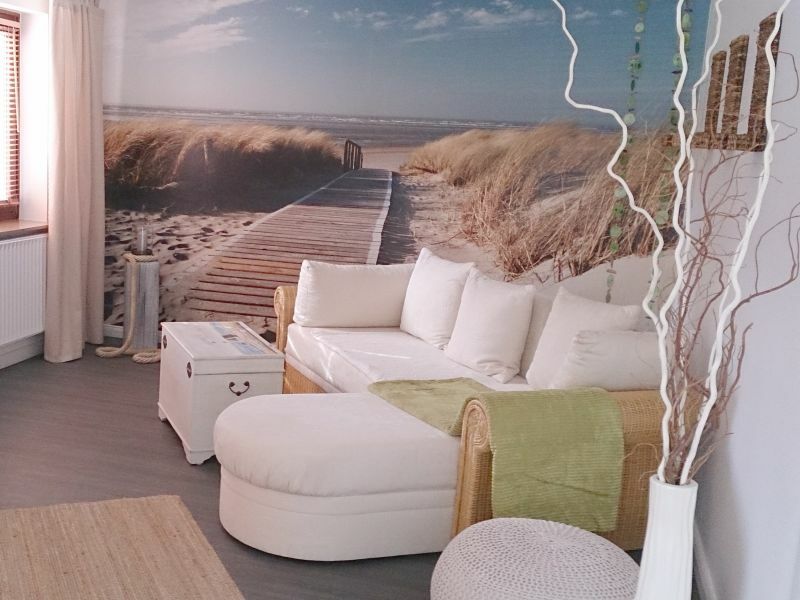 A perfect and comfortable place to relax. This high class furnished holiday apartment with terrace and small garden on the ground floor in a quiet location sleeps up to 4 persons. 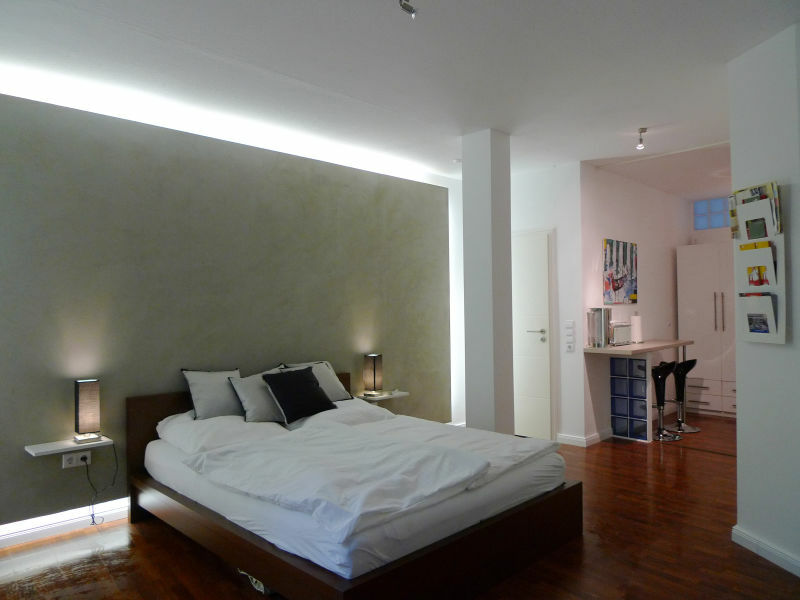 Modern luxury private apartment on the Weser-island right in the city centre of Bremen. With view of the historic district, the cathedral and the pier. 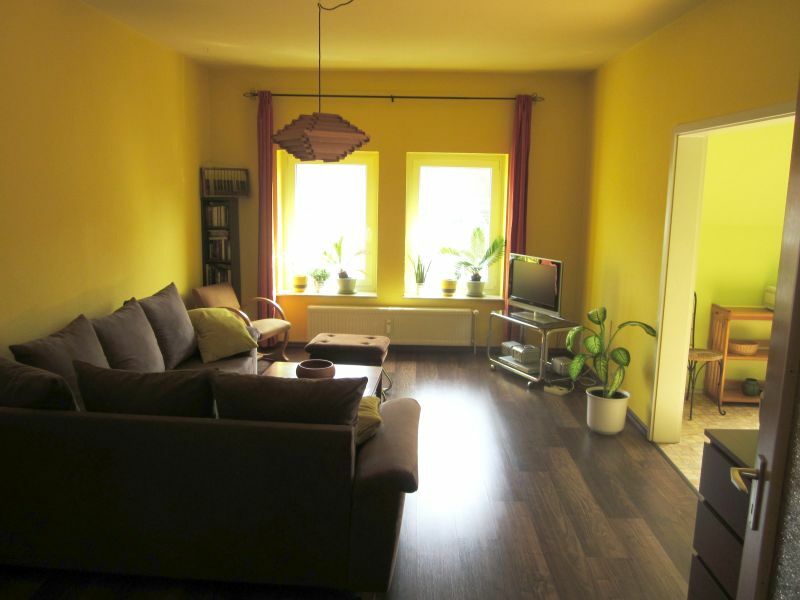 "Haus Sonnenschein", central, modern and fully furnished 1 room-apartment. 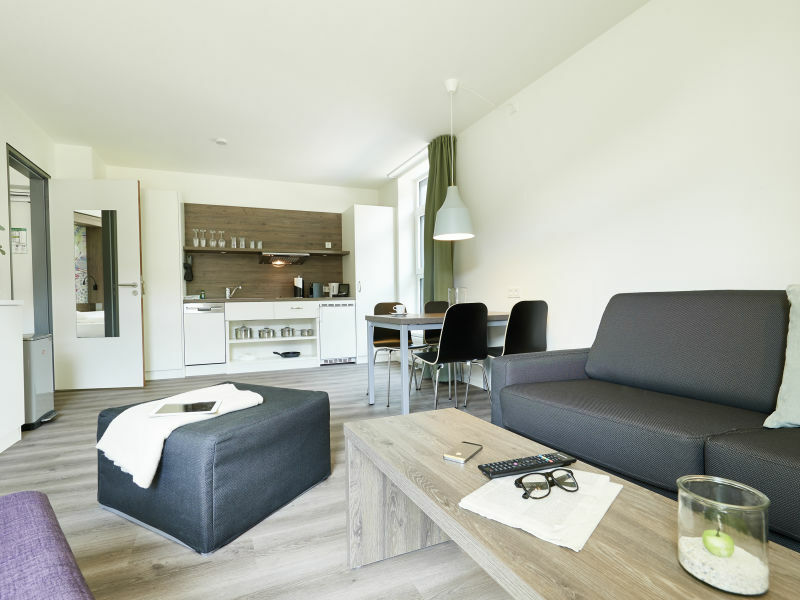 Close to the main railway station, Ostertor, corner Parkallee, AWD-Dome. Two sleeping areas! 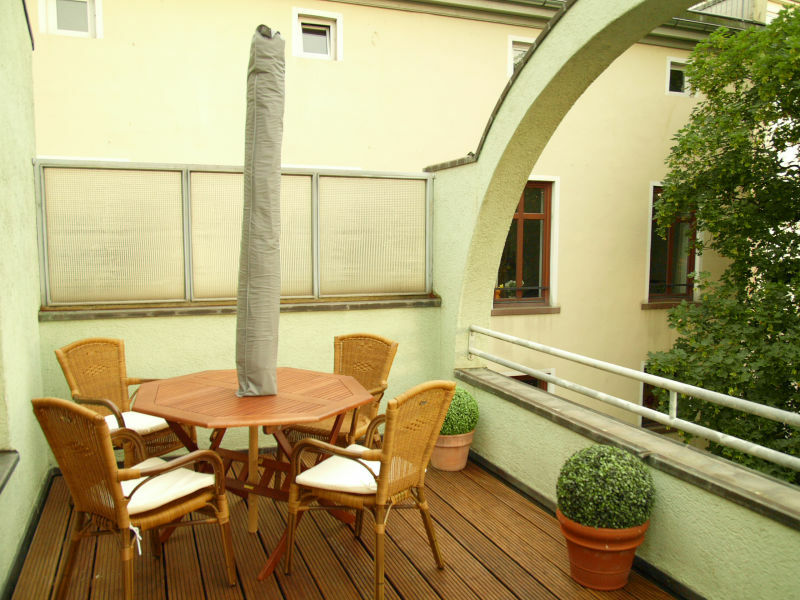 District Ostertor; 2-roomed vacation apartment in Oldtown house, penthouse, Max. 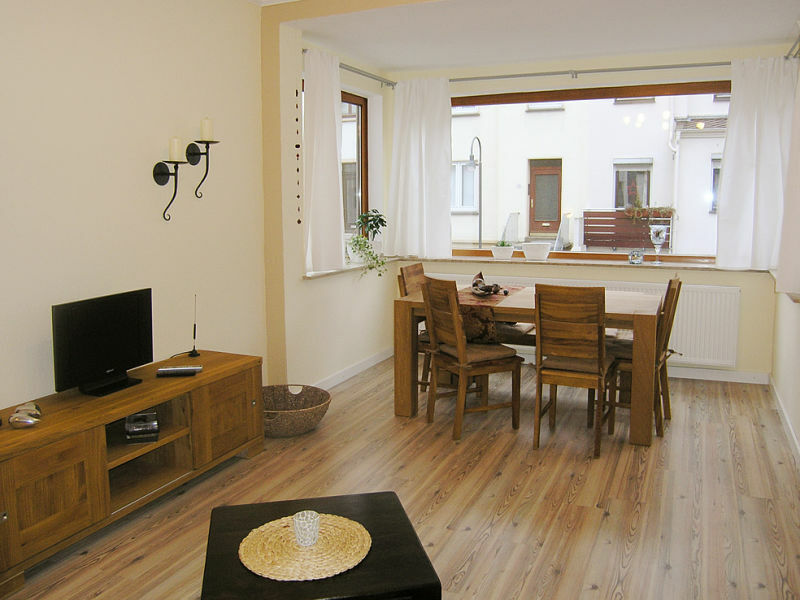 4 people, kitchen, bathroom/WC,TV,I-net (WLAN),No-smoker!City Centre! 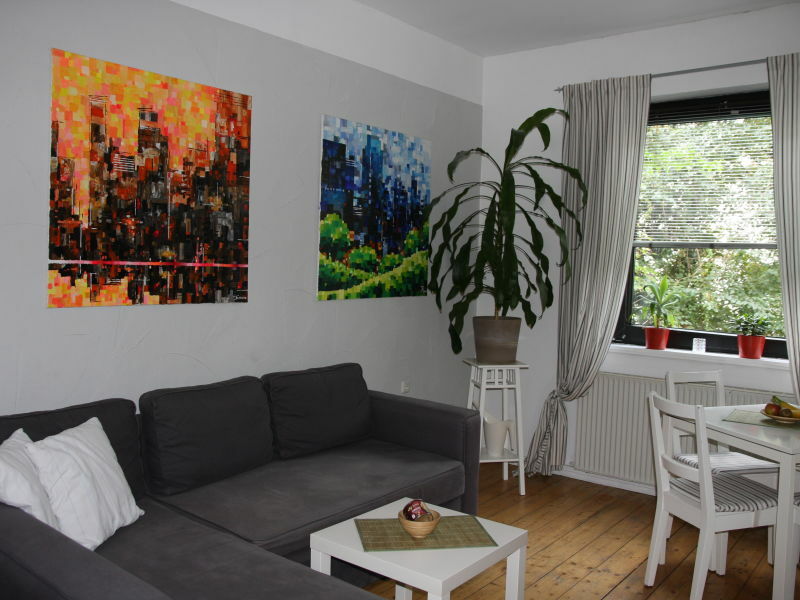 Take a time out from your everyday life and enjoy our quiet 65 sq apartment in the heart of Bremen . Sichern Sie sich jetzt Ihre Unterkunft beim Bremer Freimarkt! Bald dreht sich in der Hansestadt wieder alles um Karussells und Festzelte, wenn das größte Volksfest im Norden mit dem Ausruf "Ischa Freimaak!" gefeiert wird. Was vor über 900 Jahren als "Freier Markt" mit Obst- und Gemüseständen begann, hat sich heute zu einem beeindruckenden Volksfest entwickelt, welche jedes Jahr aufs Neue mindestens 350 Schausteller und etwa 4 Millionen Besucher anzieht. Eröffnet wird der Freimarkt jedes Jahr von Bremens Innensenator mit dem offiziellen Fassstich im Bayernzelt und einem großen abendlichen Feuerwerk. In den folgenden zwei Wochen ist Bremen im Ausnahmezustand, mit viel Jubel, Trubel und Heiterkeit. 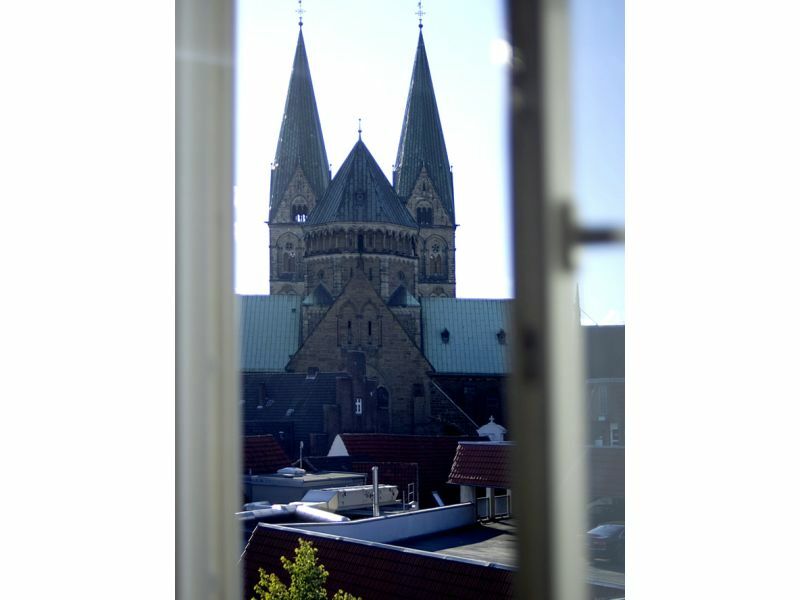 Wenn Sie Lust haben, den Zauber des Freimarkts gleich mehrere Tage lang zu genießen und dabei eine schöne Zeit in der Hansestadt zu erleben, schauen Sie sich bei uns nach Ferienwohnungen in Bremen um. 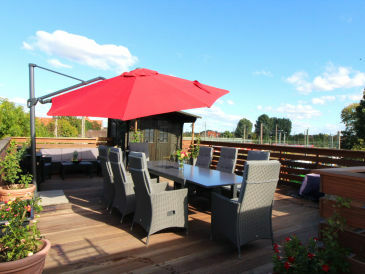 Falls Sie es lieber etwas ländlicher mögen, können Sie Ihren Urlaub auch zum Beispiel in einer der Ferienwohnungen in der Lüneburger Heide verbringen, denn auch mit der Bahn ist Bremen Hauptbahnhof sehr gut aus dem Umland ereichbar. Und dann gibt es nur noch eines zu sagen: frohes Fest, denn "Ischa Freimaak!"